The ability to have direct access to, not only the HMI but also to relays and other substation equipment is becoming more critical to substation automation and NERC CIP compliance. The webinar shows a high-level demo of ConsoleWorks and the benefits of substation remote access – an easy, secure connection for direct access to support substation devices, operations, and security. 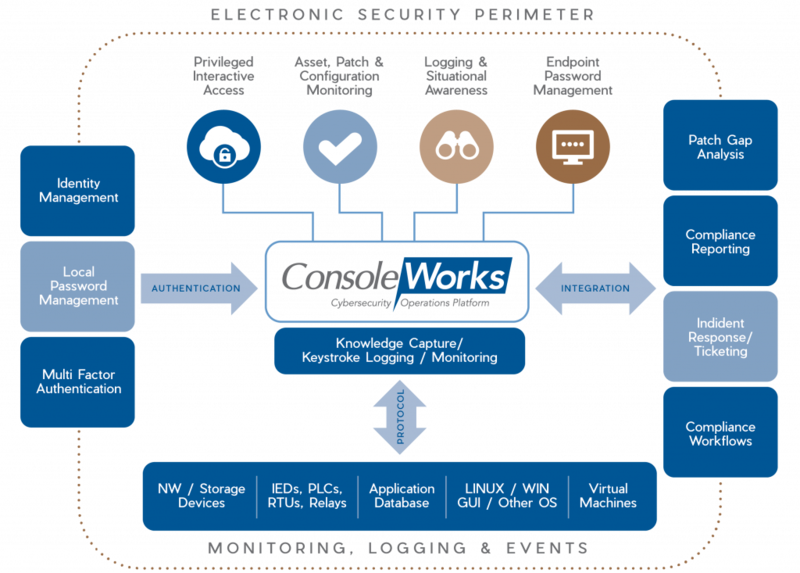 The ConsoleWorks Platform automates a secure connection to the devices eliminating truck rolls and human error. We will continue to highlight additional aspects of the ConsoleWorks platform that support automation and compliance to the substation. Stay tuned to the Events page for more upcoming demos and discussions regarding password management, patch management and more.